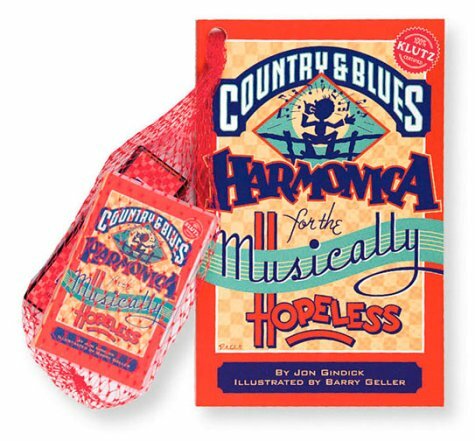 This friendly book comes with an instructional cassette and a genuine Hohner harmonica. The entire package is a musical first-aid kit that picks up where your third-grade piano teacher quit. If you have any questions about this product by Klutz, contact us by completing and submitting the form below. If you are looking for a specif part number, please include it with your message.